What more do I need to say? It would appear that German readers have taken Ulysses Quicksilver and his exploits into their hearts. "Exciting! 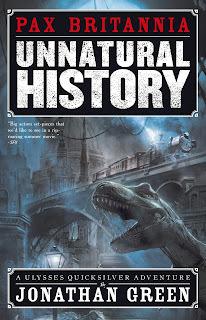 Unnatural History is like a colourful bag in terms of genre, there are some horror elements that make a hair stand on end, but to also enjoy the classic adventure novel, with a wink. In addition, the allusions are gorgeous." 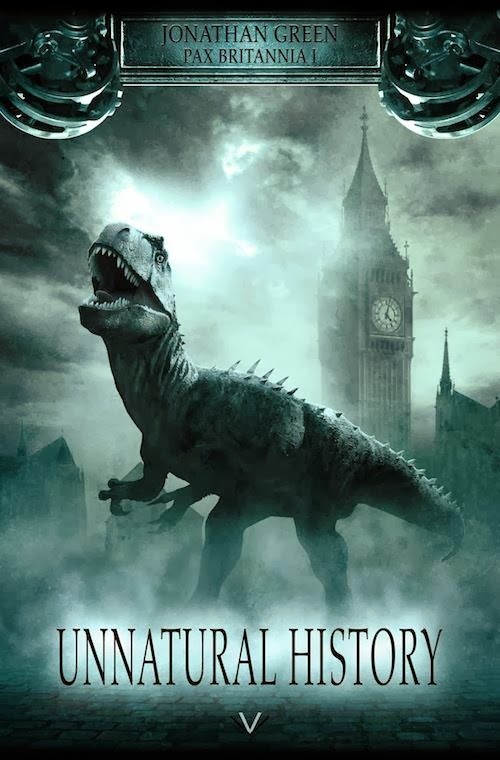 "Pax Britannia is a rather ingenious homage to Pulps. It is a real pleasure to see the many allusions... Whether because dinosaurs are shipped from the Lost World in the London Zoo, the personal physician of Queen Victoria, a certain Doctor Moreau is, it's just funny." "Quicksilver looks like a cross between James Bond and Indiana Jones and rushes from one action scene to the next, without the story suffering. The novel is a summer blockbuster in book format." 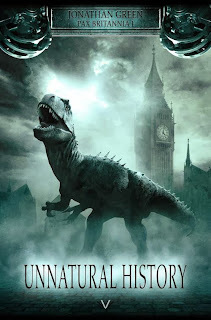 "Steampunk + agent + London seems almost to be a standard for the genre. But the big difference to other novels is the year in which the action takes place. Not the end of the 19th Century, but in 1997. It is a completely different approach." "The book offers a colourful action-packed story with witty and wacky ideas. I have enjoyed reading it and look forward to continuing with the series." 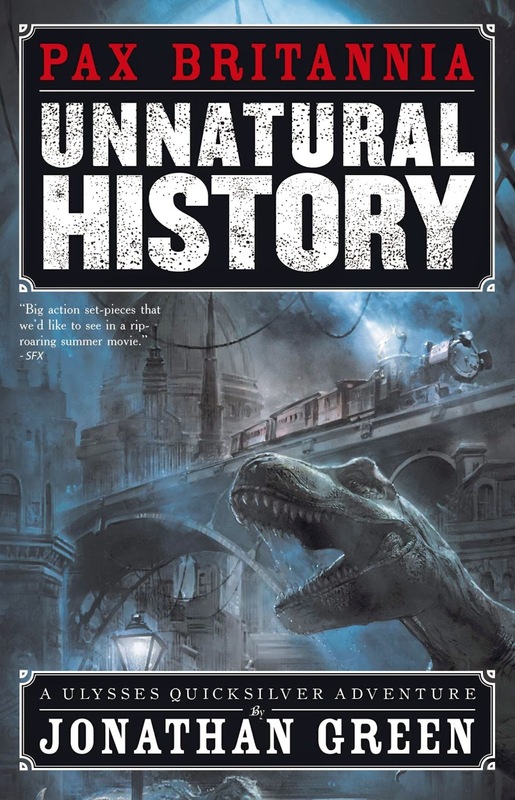 You can pick up your German edition of Unnatural History here, or the old-fashioned English original as part of The Ulysses Quicksilver Omnibus Vol. 1 here. ** At least that's what Google Translate tells me they say. *** A bit like me really.